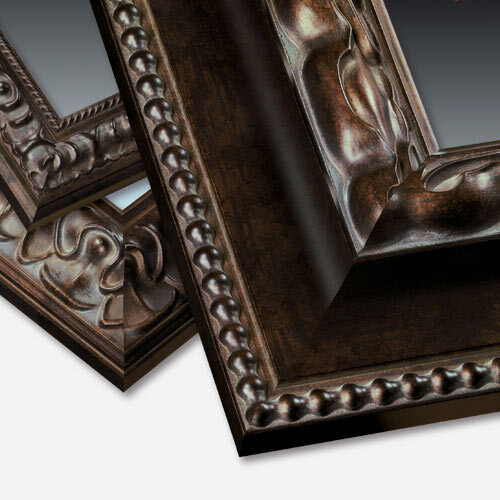 This collection of picture frames offers you mindfully handcrafted, natural wood picture frames featuring raised ornate details and rich, luminous cocoa finishes with espresso undertones and hints of bronze. Handmade by pictureframes.com Artisans from wood grown in sustainably managed forests. These unique picture frames are lovely family photo frames, wedding portrait frames or vintage photo frames. They're also an extraordinary choice for fine art prints and paintings.